Winter has definitely descended on the US and as the temperature has dropped, my excitement about sharing some great eco-chic winter wedding tips has heated up. There are so many themes that work so well for weddings held in December, January & February, that I had a hard time paring down my list to just 5 to share with you. 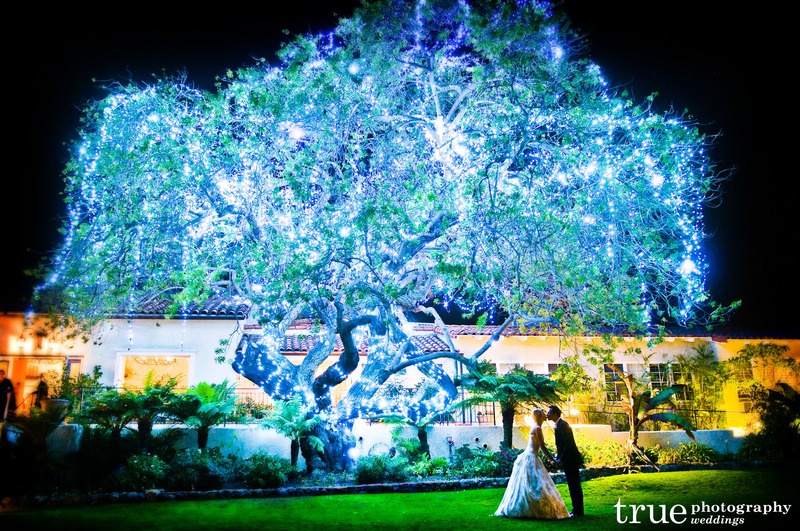 There are two basic winter wedding design camps. 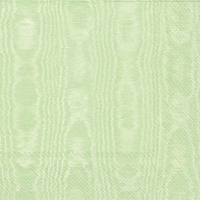 You can either choose to focus on cool colors & ideas – snow, ice blue & silver, etc. 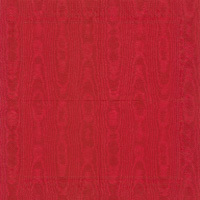 or you can concentrate on bright and warm motifs like hot chocolate, roaring fires & Christmas lights. The number one winter wedding theme this year is based on a recently released Disney movie and it isn’t “The Nightmare Before Christmas”. Disney’s “Frozen” has made all those who identify with Elsa or her sister crave an icicle-filled fantasy filled with fancy braided bridesmaids and ice blue decor. A great way to make a “Frozen” wedding eco-chic is to cut down on décor by find a venue which already matches your colors of ice blue and sparkling white. 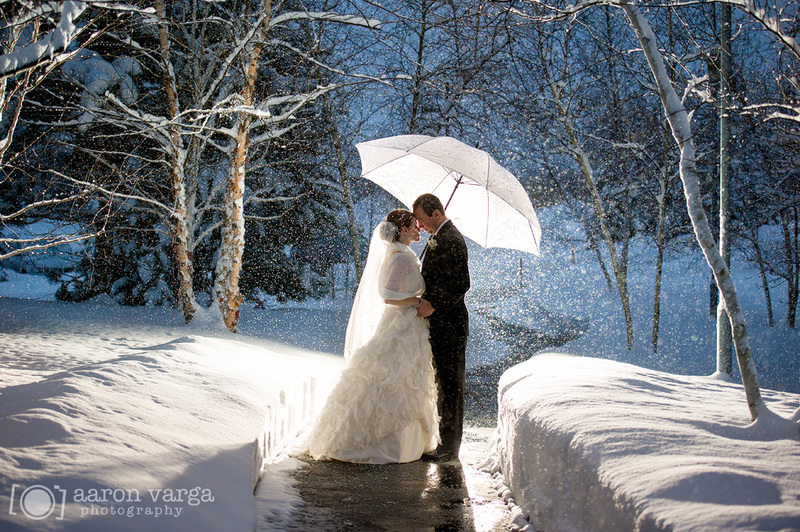 If you are lucky enough to live somewhere that already looks like a winter wonderland like Colorado or Michigan, look for a venue which has lots of windows so the brilliance of the snowy outdoors becomes your wedding backdrop. 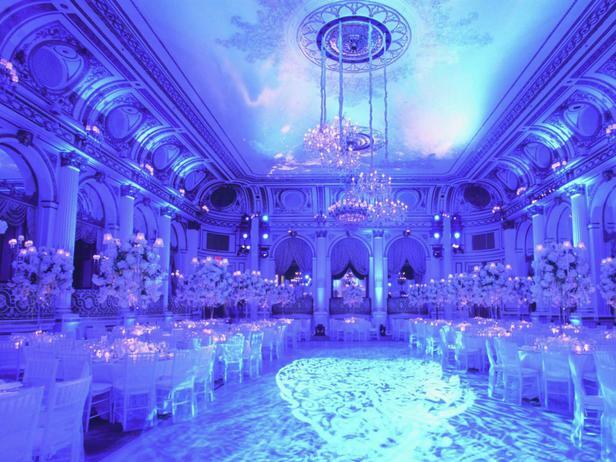 Inside, use pale blue LED uplighting to flood your event space with earth-friendly icy brilliance. Create a sparkling backdrop worthy of Elsa by suspending ice blue ribbons and snowflakes cut out of recycled paper from the ceiling. Or use EcoPartytime’s new Frosty tissue paper tassel garland and confetti to create that Frozen Fantasy look. They are both made of 100% recycled tissue paper. If pale blue and white isn’t a color scheme you can get behind, maybe cranberry red is more of your winter wedding color. 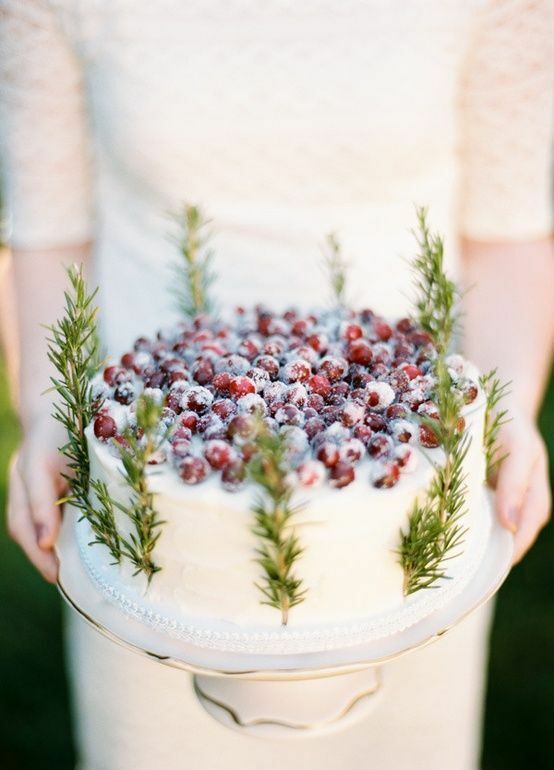 Cranberry is a wonderful way to infuse color into a winter wedding. You can make it your pop color by pairing it sparsely against a mostly neutral color scheme or infuse your entire wedding with ombre colors of cranberries which range from deep burgundy to an almost pink red. 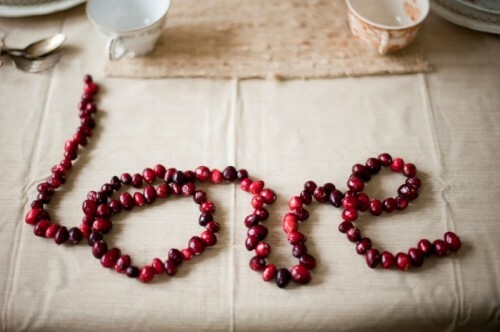 Whichever color variation you go with, you can use cranberries in a variety of ways including your centerpieces. They look great in vases surrounding white candles. You can string garlands of them along mantelpieces, alters, pews, etc. They pair well with potted paper whites and amaryllis. 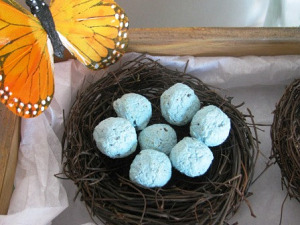 You can even sugar them and place them on your cake for a juicy pop of color. If cranberries or ice doesn’t put sprinkles on your cupcake, you might want to look into designing your wedding around Christmas lights. Lights are magical and really take everyone back to that sense of child-like wonder and excitement. Take advantage of the holiday lights venues already have up this time of year. Use what they have and then add your own lights. Use battery operated LED strands to light up each centerpiece – possible a decorative vase or a potted miniature pine tree you can give to a member of the wedding party afterwards as a thank you. Make your photo booth Christmas card worthy by adding energy friendly LED Christmas lights that couples& families can wrap around themselves for a brilliantly green dual purpose – a reminder of your wedding and a possible Christmas card later. If you aren’t into the icy cool tones of winter, consider using the warmth of gold to create a space warm and inviting. 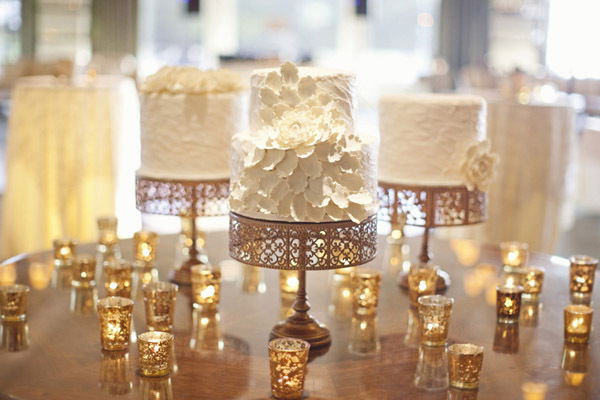 Color combos for a wedding like this would be vanilla, gold, taupe, bronze, and all shades in between. You can use vintage mercury glasses and candle light to create a warm and inviting table. 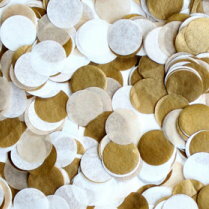 Layer in the gold and white Lulu cupcake wrappers to make your cupcakes shine. 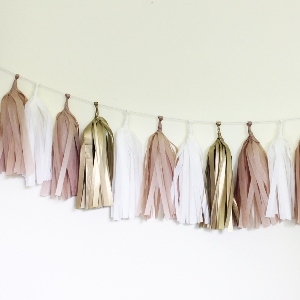 Decorate the walls & tables with EcoPartytime’s Golden Tissue Paper tassels and confetti. Candle light works wonders for the ambiance of a golden glow wedding. 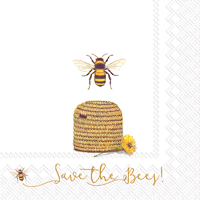 Make sure to use EcoPartytime’s 100% Pure Beeswax Taper Candles, Tea lights, and Sphere candles. They are completely paraben free and actually release negative ions when they burn which cleans the air. Bonus, right? Kraft paper favor boxes look awesome in this warm winter color scheme, especially when paired with golden sequin tablecloths like the ones you can find at Creative Coverings, an Emerald Certified Linen provider. In many ways, this last winter wedding theme is the most economical and eco-friendly. 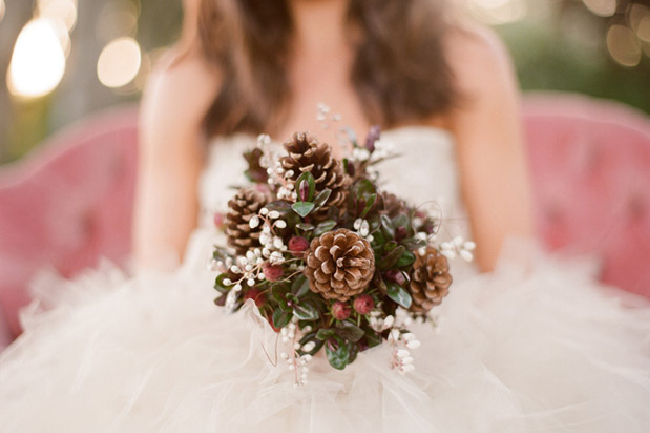 Pinecones are plentiful, free, and give any winter wedding an earthy elegance You can usually gather as many pinecones as you want from any local forest. The deep brown of a pinecone pairs well with forest green, tan or even frosted mauve for a vintage romantic feel. You can use the pinecone instead of cut flowers for most arrangements including bouquets, boutonnières, tablescapes & garlands. They also make wonderful place card holders as well as an interesting backdrop for your photo booth or sweetheart table when suspended from a large tree branch with coordinating ribbons. So there you have it, my eco-evangelistas. 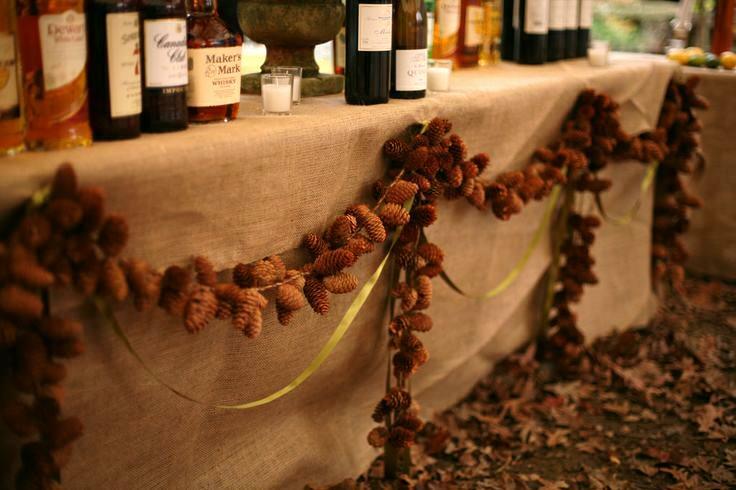 I hope this has helped you come up with creative and eco-chic ideas for your winter wedding. 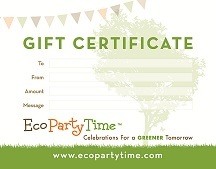 Don’t forget to check out Ecopartytime for all your sustainable wedding and event needs. And don’t forget to share your winter and holiday event pics with us. We’d love to see them!